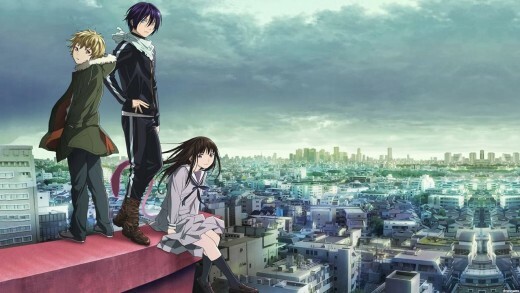 Noragami is a 12 episode anime based off the manga series of the same name. The story follows a lesser god named Yato in his quest to be recognized and get a shrine dedicated to him. The way Yato does this is basically getting his name out there with a phone number attached and doing odd jobs for people which range from cleaning a bath tub to straight up demon killing. For every job he only asks for 5 yen, a typical offering left at shrines in Japan. 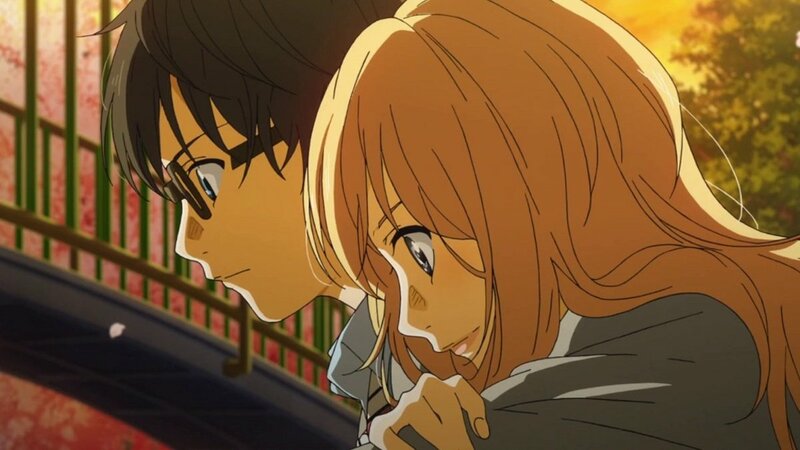 Meanwhile the story also follows Hiyori, a typical high school girl, with a bit of an odd love for professional wrestling, who one day encounters Yato on the street. She sees him run out into traffic chasing a cat for a job while a bus veers towards him. She pushes him out of the way causing herself to get hit instead and awakes outside of her body in a spirit form where Yato briefly speaks to her. She later wakes up in a hospital back inside her body where Yato comes to check up on her. Hiyori has no qualms with berating him for sneaking into her room and causing her to get hit in the first place so Yato soon leaves after informing her of her condition. 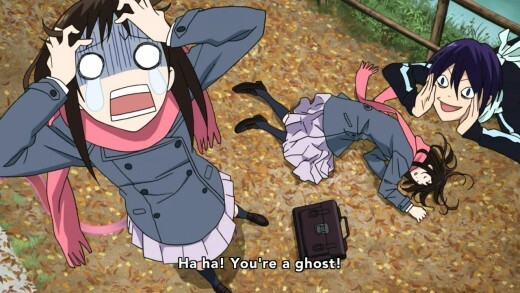 Hiyori's soul starts to randomly leave her body without her even noticing half the time. This means she can move around freely and even throw a few powerful punches as well. A few days after the accident she finds Yato doing battle with a demon. She steps in and saves him with a kick to the creatures face. Soon after she asks Yato to help cure her condition and from here on is where the series really begins. Without spoiling any plot elements, I'll briefly say that Noragami has a wonderful cast of characters you meet throughout the series. Besides the leading characters, the supporting roles all feel very distinct and no two characters really feel the same. These people they meet are usual other gods and there partners who are souls of dead humans who they have made contracts with. A lot of the characters have some real emotional range and what drives them is all pretty clear. Anime can sometimes be convoluted when it comes to character motivations but Noragami does a good job of explaining just about everything. 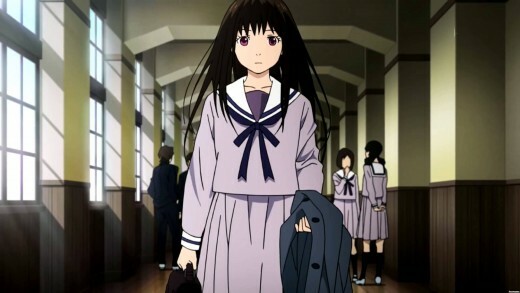 Hiyori has probably the most interesting storyline within the series. She is the only living human who gets involved within the affairs of the gods as she seeks a cure for her condition. Yato promised to help her but keeps pushing it off as he does not actual know how he can stop her spirit from leaving her body. Because of this, Hiyori tags a long on his various jobs in her spirit form and is even able to sometimes help out. Along the way she befriends other gods and ends up getting far too involved with the spirit world. 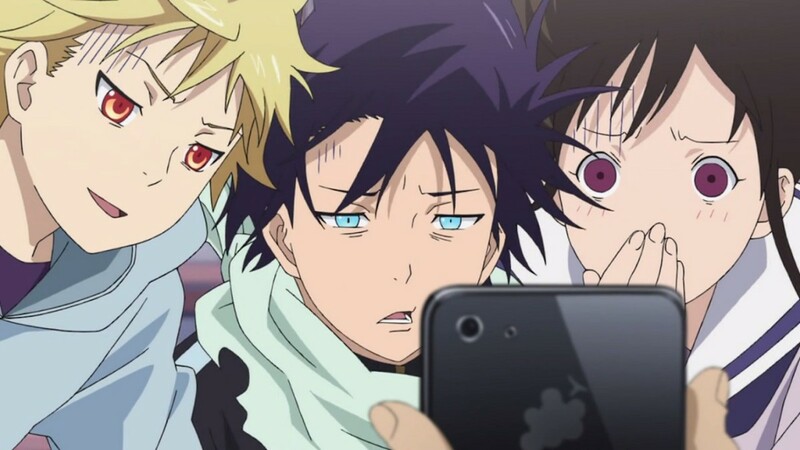 Yato has a troubled life which is clear from the very beginning. He seeks recognition but his past is shrouded in mystery. 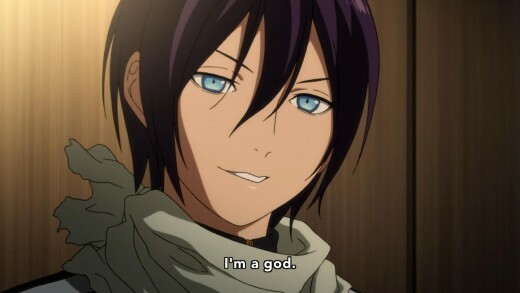 Although other gods don't necessarily hate him but he is not well liked either and Yato seems to be at a constant struggle to even keep spirits he has made contracts with stay with him. He may seem like an upbeat person but it is clear that everything for Yato is a trial that never seems to end. The third main character is Yukine, a soul Yato makes a contract with for him to become a weapon. Yukine is a rather young boy who clearly died far before his time. The series comes to focus on his slow realization that he is dead and he can no longer be the normal person he used to be. He is often at odds with Yato and seeks out Hiyori for help. I can recommend this anime for the following reasons. 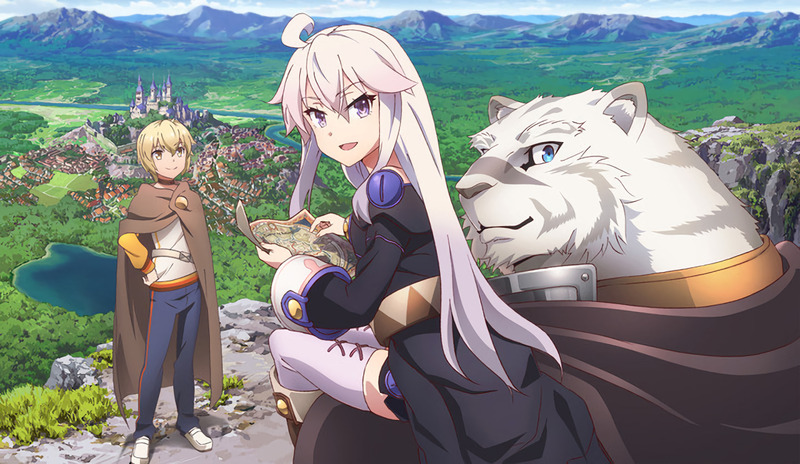 1) Unique Story - This isn't your typical fantasy high school anime like it so easily could of been. This is a fairly unique storyline about the gods of Japan and their own struggles and rules to follow. And we get all this information from the familiar perspective of a fellow human being. 2) Characters - as stated above, the characters are all well-rounded and memorable. 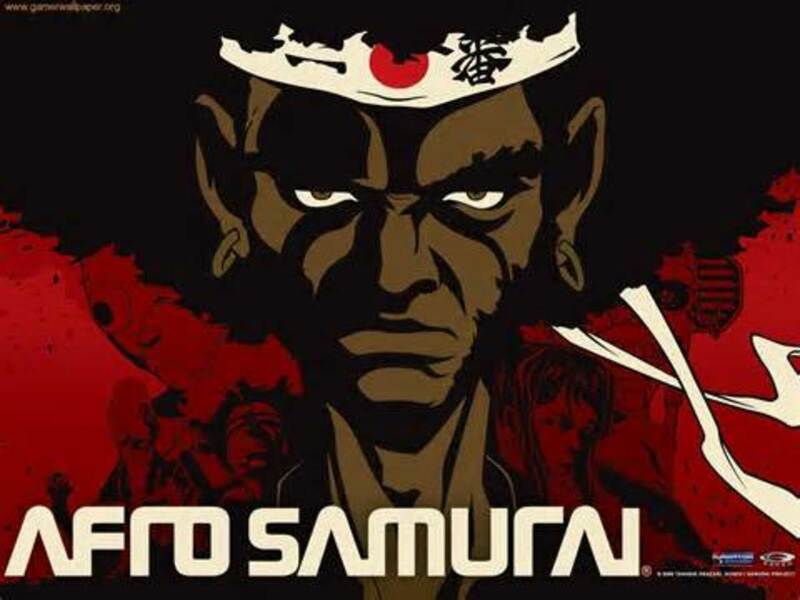 3) Animation - Really nice animation and well done fight scenes make it beautiful to watch. If you do decide to watch this anime there are a couple things to note. For one it steers away from the manga towards the end. They decided to make their own original ending which was good on its own merits. They still hint at more to come though, so there may just be a season 2. Secondly, once you finish it, you can read the manga for more. 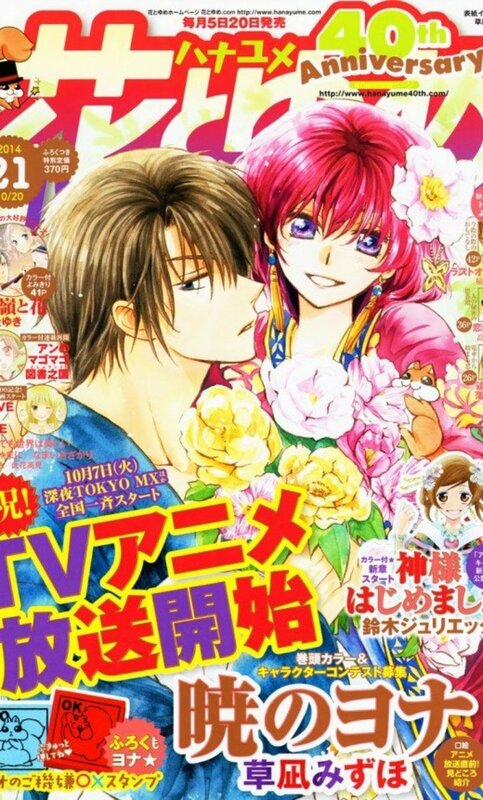 The manga is a story arch and a half ahead of where the anime stops as of writing this. So if you're like me and need more, there is some to be had.